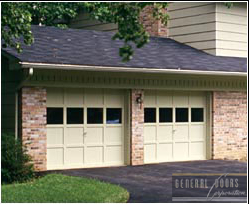 We install all brands of garage doors, but we have a few models in particular that we frequently work with. 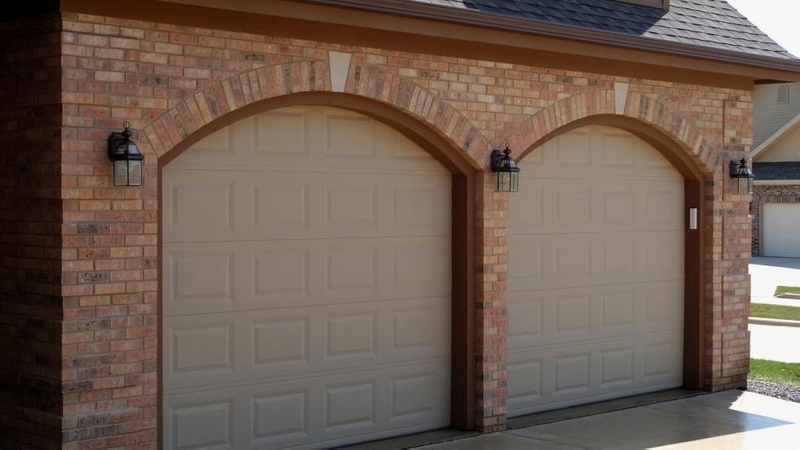 These cover many different styles of garage doors, all constructed from different materials. Some of the more economical doors fall into this category, but that’s no way of saying they’re cheap. These doors are built to last, with options like insulation and steel backing. They look sharp, too with plenty of options for decorative windows, color choices, etc. 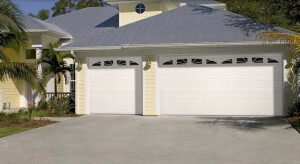 Traditional wood garage doors fall into this category, as well as a few steel garage doors. With a flush finish, but not skimping on style, these doors come with many of the same features and options as less understated garage doors. Old fashioned style, with modern features and benefits, these throwback themed garage doors come in tons of different styles and materials. See through garage doors can complement a contemporary home with modern flair. Fiberglass, bi-fold, and other doors that sometimes fit the bill just right. Please see our main product page for garage door openers and more.